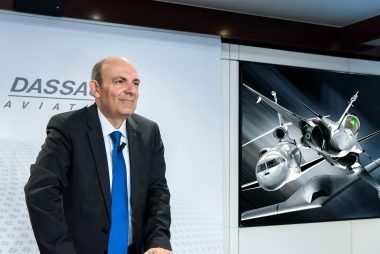 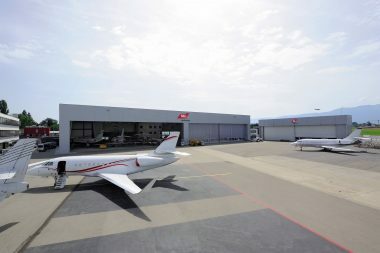 Nagpur, February 7th, 2019 – The first cockpit front section of Falcon 2000 series produced by Dassault Reliance Aerospace Limited (DRAL) in its manufacturing facility at MIHAN, Nagpur, is ready to be handed-over to Dassault Aviation. 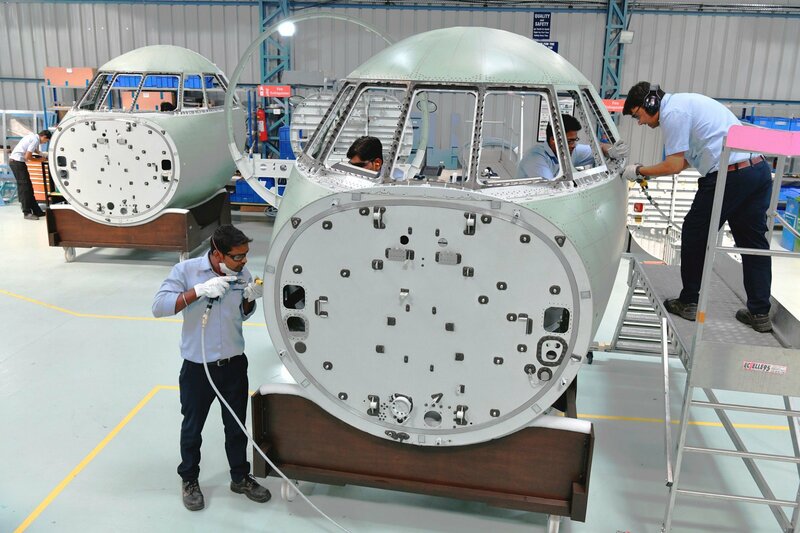 Nagpur, February 7th, 2019 – The first cockpit front section of Falcon 2000 series produced by Dassault Reliance Aerospace Limited (DRAL) in its manufacturing facility at MIHAN, Nagpur, is ready to be handed-over to Dassault Aviation. 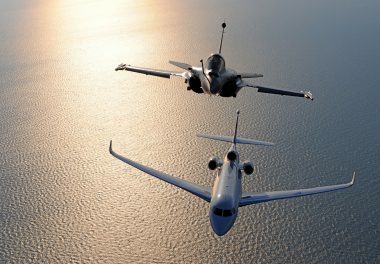 Matching with the highest quality standards, this first front section is to be delivered to Dassault Aviation’s Falcon final assembly line in France.